AleaSoft, October 30, 2018. Photovoltaic technology is in a perfect situation to lead the energy transition in Spain towards decarbonisation. 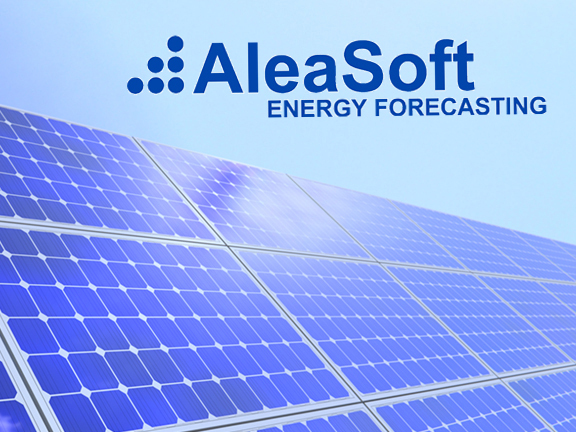 Instruments such as PPAs are necessary to make feasible and bankable the new projects, which require long-term electricity market price forecasts such as those offered by AleaSoft. 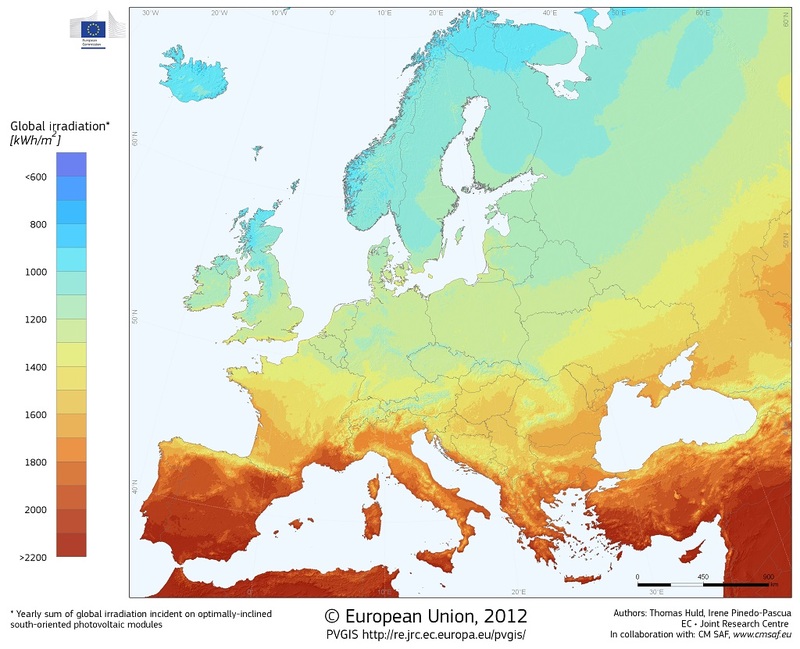 The Iberian Peninsula is in a privileged position in Europe to take advantage of solar radiation for the direct production of electricity through photovoltaic panels. In the south of Spain, thanks to its latitude and the large number of sunlight hours compared to the rest of the continent, the energy that reaches the surface during a year can exceed 2000 KWh per square meter. Yearly sum of solar irradiation incident on an inclined panel of 1 m2. Source: European Commission, European Union. The unstoppable reduction in the production cost of photovoltaic panels makes the option of “plants to market” increasingly attractive, where the only remuneration received is the wholesale market price. But in this case, it is necessary that the photovoltaic projects have instruments to cover themselves against the unavoidable fluctuations of the spot price of the wholesale electricity market. A PPA (Power Purchase Agreement) is a long-term electricity contract, usually at least for 10 years, between a producer of renewable energy, generally wind or solar technology, and a buyer who will be the consumer of electricity. The advantages of a PPA for producers are clear: they obtain a stability in the purchase price of their production, which will allow them to guarantee their income and be able to apply for bank financing of the projects, which would otherwise be unaffordable due to price fluctuations in the electricity markets. On the part of the buyer, the provisioning of energy from renewable sources will be ensured, which will allow it to meet its social and environmental commitment objectives, and will provide an image to its customers of using green energy. In recent years, PPAs have become the perfect instrument for photovoltaic projects to cover their long-term risks. The PPAs already have a long history in America, and in recent years they have acquired much interest in European countries. 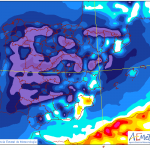 Proof of this growing interest in Spain and in Europe for PPAs are the more than 30 long-term price forecasting projects that AleaSoft has already carried out this year 2018 for most of the wholesale electricity markets in Europe. 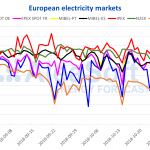 In many of these projects, which include price forecasting between 10 and 40 years ahead, the customers are the main companies in the renewable energy sector in Europe, and among them, the photovoltaic sector in particular. Having long-term price forecasts is essential for each of the agents involved in signing a PPA (builders, consumers, investors, banks…), as each of them must have its own vision of the market for the duration of the contract to be able to evaluate the risks and benefits that it will accept with the agreement of a long-term price. The European Union finally set at 32% the goal of energy consumption from renewable sources in 2030. This objective puts Spain in front of a major challenge: installing between 6 and 7 GW of renewable power each year for the next ten years. Of these new 70 GW by 2030, photovoltaic technology is in a position to be a very important fraction, thanks, among others, to the prospects of reducing production costs and instruments like PPAs. On November 6 and 7, the fifth edition of the Solar Forum of the Spanish Photovoltaic Union (UNEF) will be held in Madrid with the slogan “Photovoltaics, leading the energy transition”. In it, the main actors in photovoltaic projects in Spain will meet to discuss, among others, the challenges of photovoltaic technology and the role it must play in the face of the imminent need to increase renewable capacity in Spain to achieve the objectives for the reduction of polluting emissions agreed upon in the European Union by 2030, and how PPAs offer these projects the necessary stability and coverage in the face of fluctuations in electricity market prices. Other important topics for the photovoltaic sector will also be discussed, such as the new regulatory framework following the recent Royal Decree Law 15/2018 on urgent measures for energy transition and consumer protection, technological improvements and the reduction of production costs. AleaSoft will participate in this edition of the Solar Forum, in the round table “How to make profitable a plant to market? Are PPAs a solution to guarantee a stable price for photovoltaic projects?”, to be held on November 6.